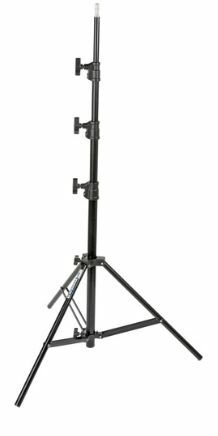 Selling this rarely used light stand and reflector holder still in original boxes as a set for $100 + shipping/insurance. 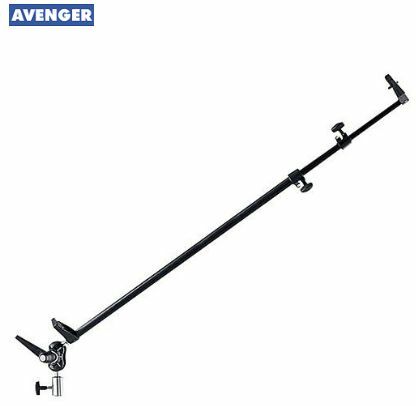 LIKE NEW Avenger A603 10'8" 4 section black light stand AND Avenger D705 black reflector holder with clamps. - Collapses to under 3 ft.